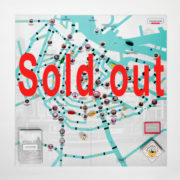 Are you mad about Amsterdam? 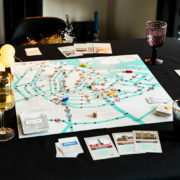 Or do you just enjoy a good board game? 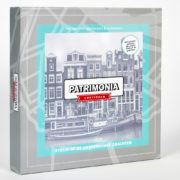 Then Patrimonia is the game for you. 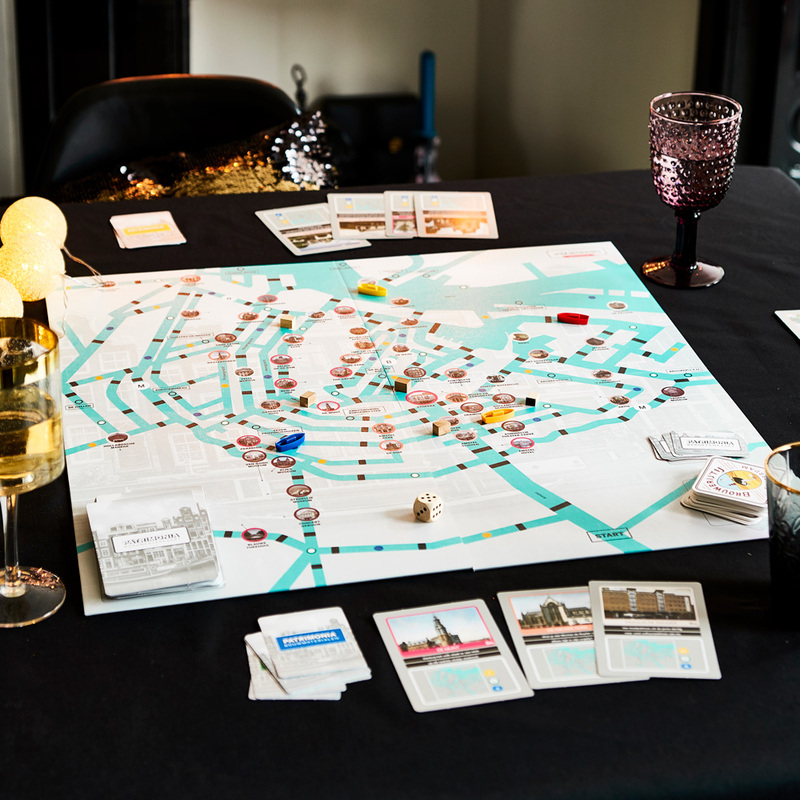 Throughout the game you will learn things about this lovely city and its beautiful buildings. 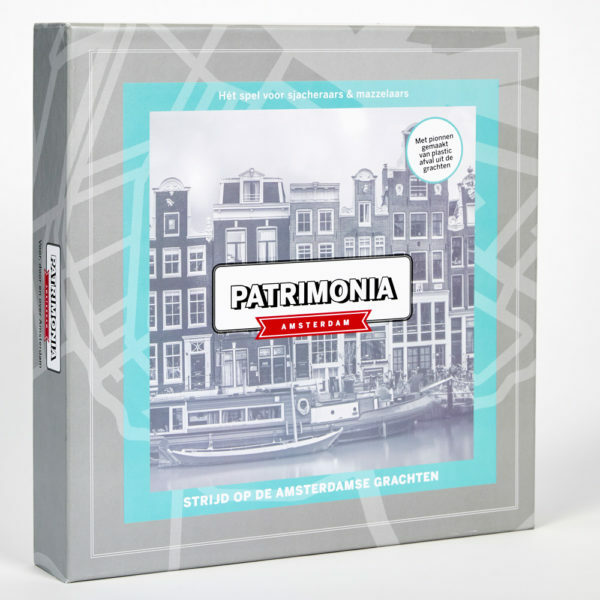 Patrimonia is a game for all walks of life. 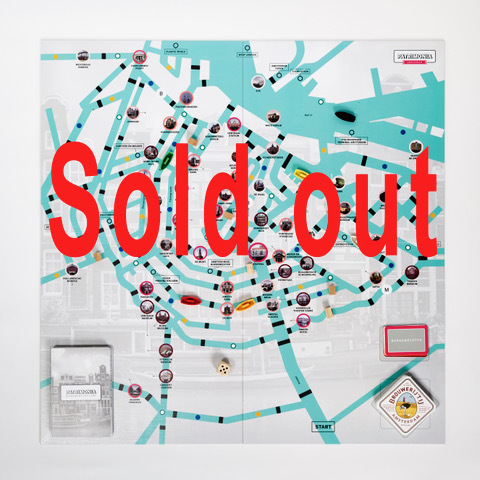 As in the real Amsterdam trading is allowed at any time, and with anyone whilst one minute later you may be blocking your opponents with canal blockers. The pawns are made from plastic waste fished out of the Amsterdam Canals. Production and packaging are done locally. Our printer is the most sustainable in the world.